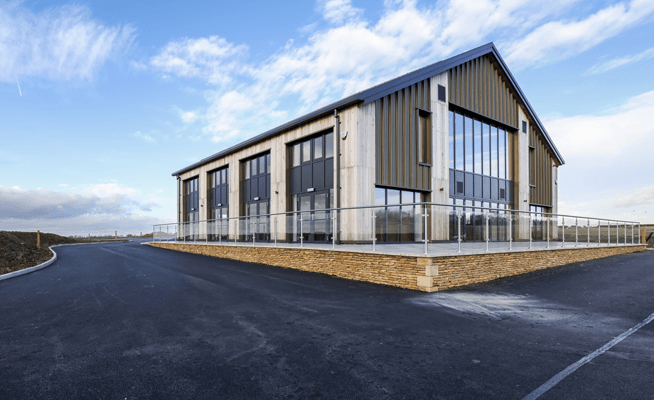 Corporate Architecture is proud to be associated with the £1 million rehabilitation centre for people who have suffered catastrophic injurys – the Matt Hampson Foundation Get Busy Living Centre in Burrough on the Hill, Leicestershire. Matt Hampson’s dream is finally set to become a reality with the recent commencement of work on the Foundation’s centre. The ground breaking ceremony on 23rd November 2017 will mark the commencement of work on the construction of an adapted access road up to the proposed site of the centre and work to build the pioneering £1 million rehabilitation centre, designed for the Foundation’s beneficiaries who have suffered life altering and catastrophic sporting injuries. The project is being delivered by a number of local partners, including Corporate Architecture, who like them are offering their time and services, materials for free. Managing Director Malcolm Foulkes-Arnold, a former Leicester Tigers player said “there was no question of Corporate Architecture not supporting Matt and the Foundation with the creation of this state of the art facility. Following his career ending injury, Matt has become an inspiration to so many people, that there is life beyond those injuries, we are proud to support him and the foundation”. Matt said: “The centre was initially a dream of mine, a place for our beneficiaries to come along to and receive physical rehabilitation. 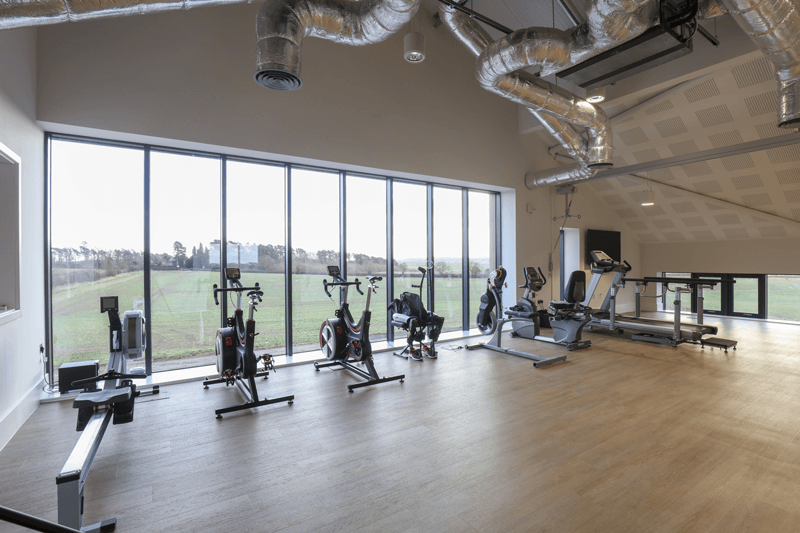 Since then, our plans for this new facility have evolved and become a reality, with the centre giving us the opportunity to deliver not only physical support, but, more crucially, mental support too. 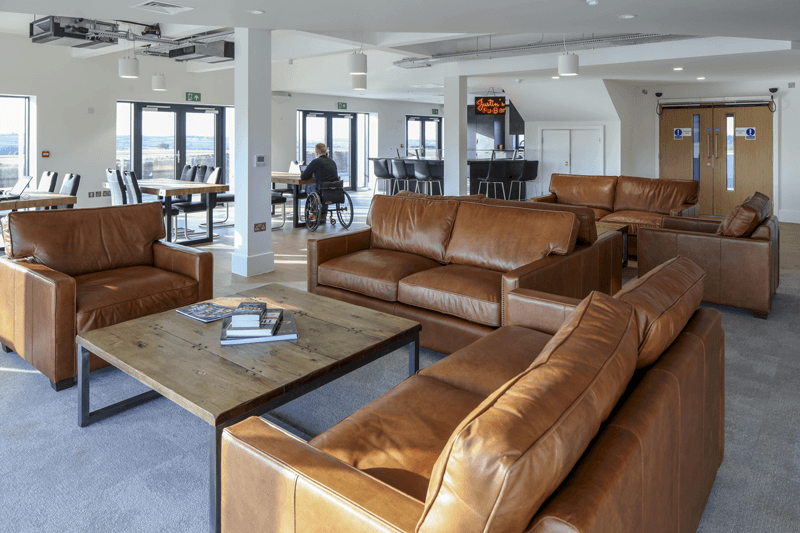 The centre will also be a place for specialist companies to exhibit state-of-the-art equipment, offering the possibility for our beneficiaries to sample this life-changing technology without having to endure the astronomical costs of specialist equipment. 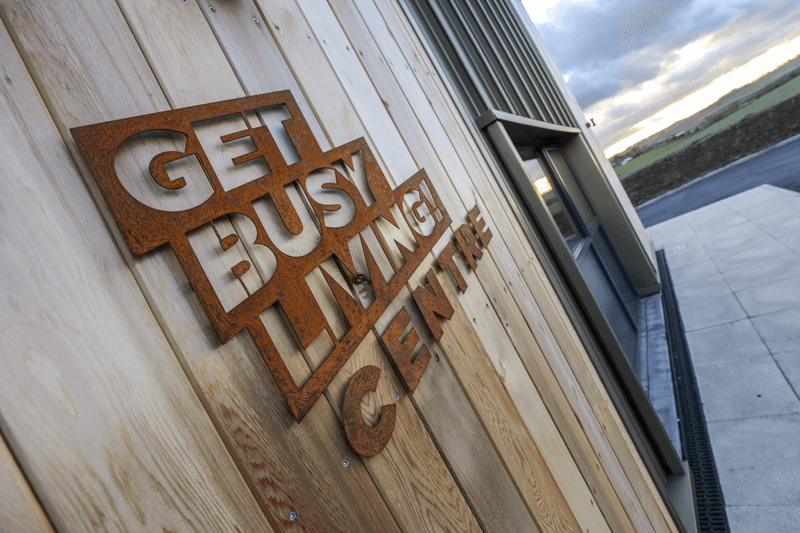 With the support of our project partners who are generously donating their expertise and services, we look forward to seeing the Get Busy Living centre open it’s doors in 2018″.